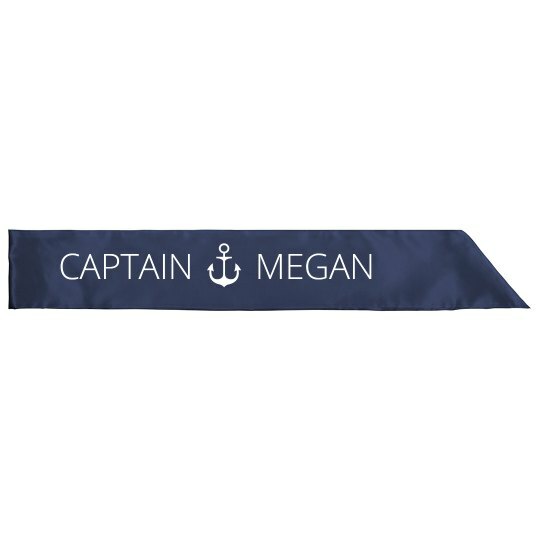 Customize a cute design for the captain of the ship. aka, the bride. Have the bride to be wear it to the bachelorette party!